Over all too soon.. – The Epicurious Wanderers! 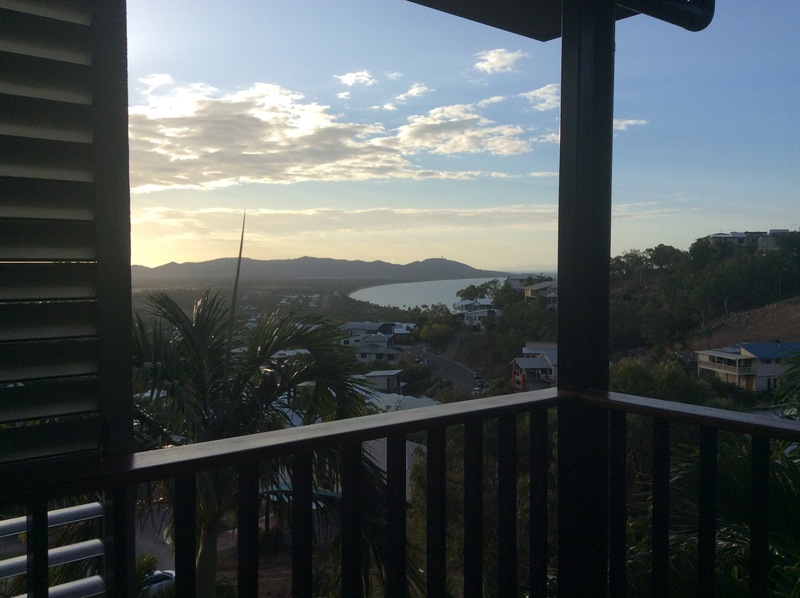 Well our weekend on Townsville is almost done, time has just flown by. Bill and I have both commented on how easy it is up here to drift away from reality. The pace of life just seems more relaxed, but then again sitting on the deck at Clare and Dan’s the view is amazing and nothing seems to be urgent. 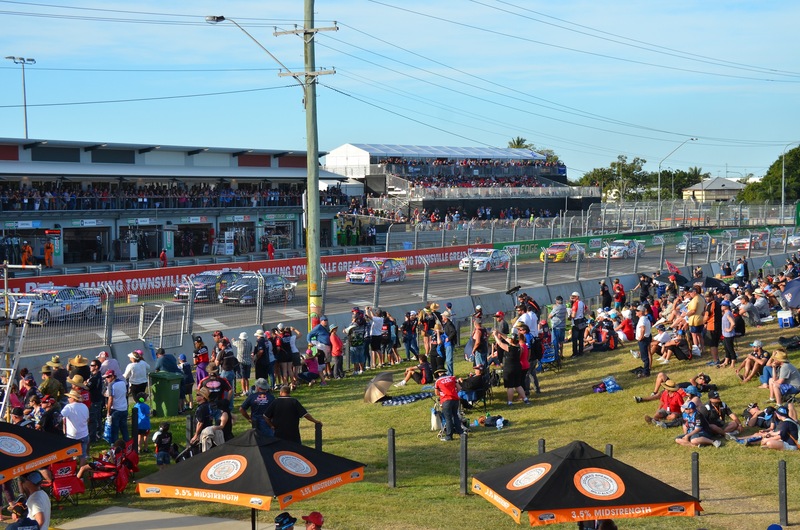 The v8 racing was again great to see up close, TV just doesn’t do the sounds justice. As they line up on the grid you don’t just hear the cars, you feel them as well. Thanks to Neville’s charms with the Coopers girls we managed to score passes to the Coopers Bar balcony for the Sunday racing. Great spot to be if it wasn’t for the rednecks who don’t play by the rules. You’re supposed to need a different coloured wrist band for each session and then only get access to one session, some though had a collection of bands and staked out the best spots for the whole day. Oh well we were up there and it wasn’t too bad, although Bill did get a little grumpy with them. It’s been a bloody great weekend though and it just seems crazy that in July we can sit on the deck at night in shorts. 12C in the evening just doesn’t seem right when it’s probably 3C back in sunny Perth.